TechInAfrica – The advancement of the internet makes it easier for people to reach out to one another no matter how far the distance is. It has helped many businesses to market their products and services to potential customers more efficiently. 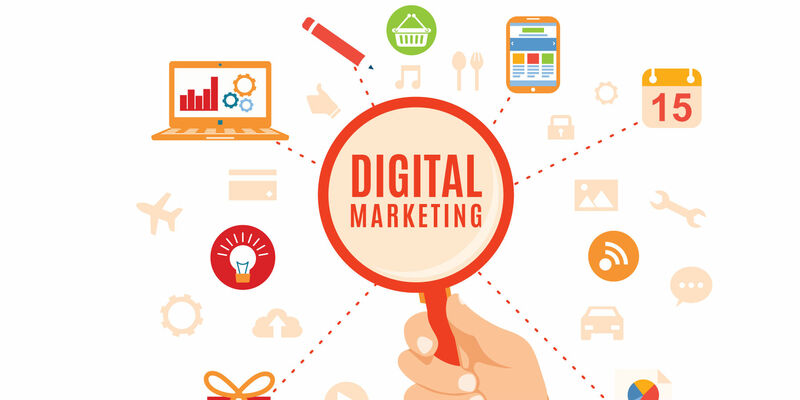 The importance of digital marketing is even more crucial in this internet era as it is the most efficient way to reach out to targeted customers. Most of today’s businesses will rely so much on digital marketing strategies with maintaining websites is one of them. Social media takes a big role in digital marketing as most people make their presence online. They are active in social media to connect with the world and find information on things they like. People from different locations, lifestyles, family backgrounds, ages, and hobbies can be found through social media. They spend most of their free times for online surfing via their social media accounts. The benefit you can take from digital marketing is that you can focus your targeted audience. It enables you to find some specific categories of the online audience, including their location, age, interests, and so on. Moreover, you can also select categories of people you want them to see your ads. Digital marketing is preferable to many marketers because it is customizable. It provides personalization, especially for email marketing. Customization is used to place targeted ads online while email personalization is a better way for you to focus on person-to-person strategy. It is an effective way to obtain prospective customers if you reach them out personally and directly. They will gain more of your trust when you manage to build email engagement with them. 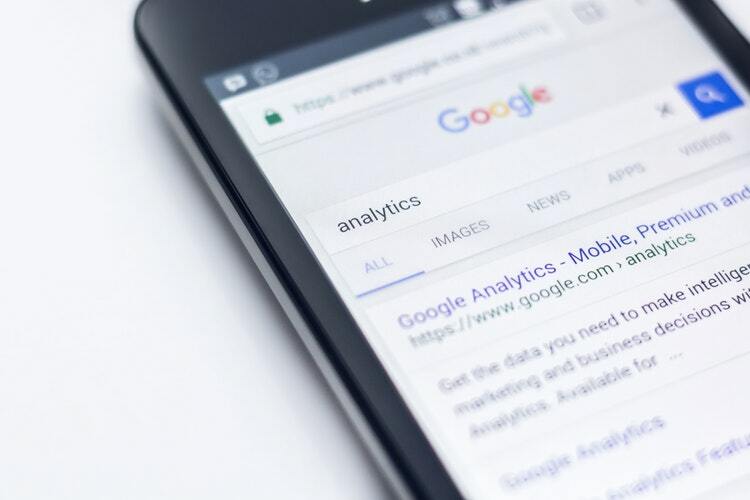 Digital marketing provides the analysis of who sees your ads, their locations, and whether their interested in your products or services, and so on. This analytics can be done using Google analytic, a way to know if your ads work. Digital marketing allows any businesses to compete fairly. It provides the right tools for these businesses to advertise their products and services online. Those who know how to utilize them correctly will stay ahead of the competition. The tools including schedule and run ads that match your budget. You run ads for targeted customers and there’s a possibility for these people to be interested in your products or services. Digital marketing allows people to give their review on your products and services. Customers who enjoy your service will write a good review on your platforms and recommend it to others. Meanwhile, customers who are less satisfied with your products and services, you should take it seriously and improve your performance.